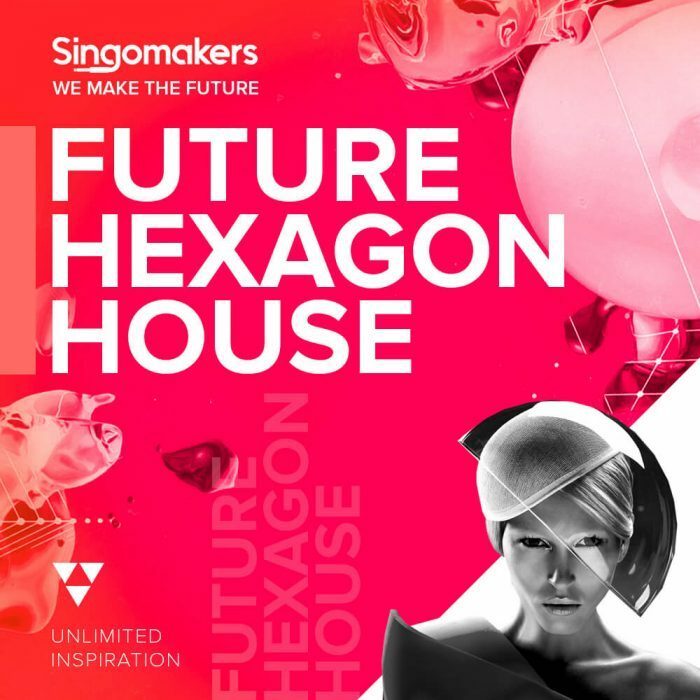 Singomakers has launched its latest sample pack Future Hexagon House, a sample pack that brings a mix of Future House and Diablo House with some old school elements alongside modern synths and vocal cuts. 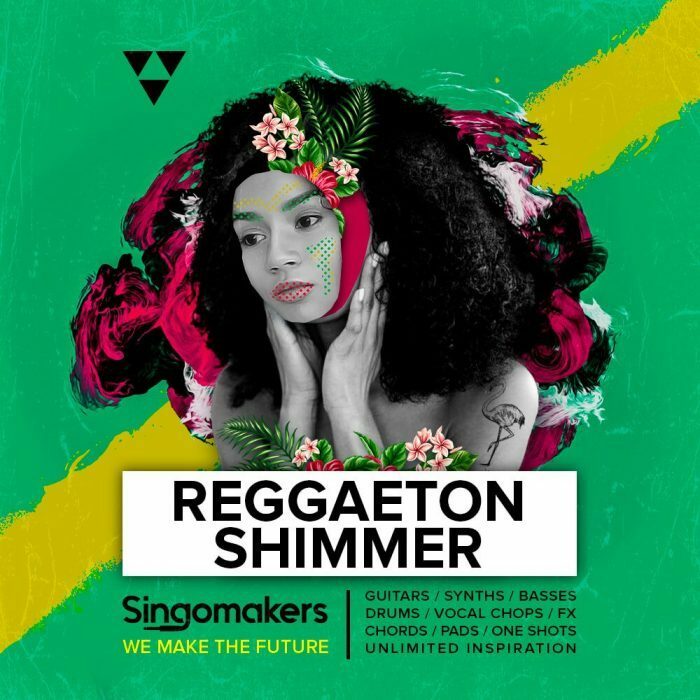 Also available is Reggaeton Shimmer, an essential collection of beautiful samples suitable for production of Reggaeton, Tropical House, Melodic Moombah, Tropical Bass, House, Majorton and more. 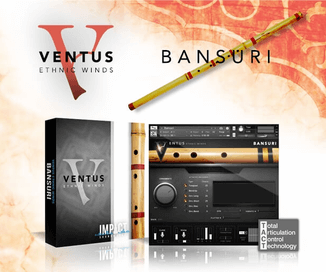 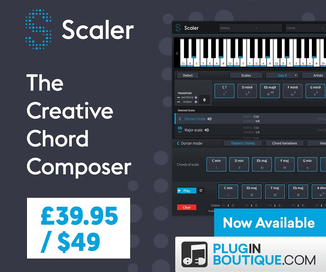 The sample packs cost £29.95 GBP each, with parts sold separately as well. 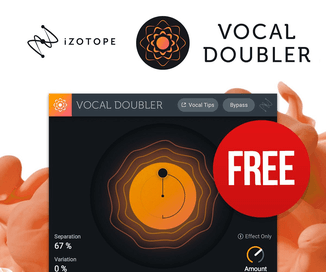 During the Loopmasters Black Friday Sale you can save 60% off all Singomakers titles.